I love the Olympics. Especially in today’s divided political climate, it’s one of the few times we can get together as a country and ask ourselves important questions. Questions like, why is racewalking an Olympic sport? And why is it so hypnotic? Is it the extreme hip waggling? The bow legs? The oddly rhythmic arm movements? And why does it look like a frantic scuttle to the bathroom? But I digress– despite all the pageantry and the odd sport or two there is something truly special about the Olympics. And now that the winter games have ended it's time to look forward to when the Olympics come to UCLA. In 2028, the Hill is going to be converted into the Olympic Village for the summer games in Los Angeles. Olympians, Paralympics, coaches, and team officials will live, eat, and train here for between July 21 and August 6, 2028. UCLA will also be the main training center––51% of Olympians and 62% of Paralympians will be able to train at our facilities. 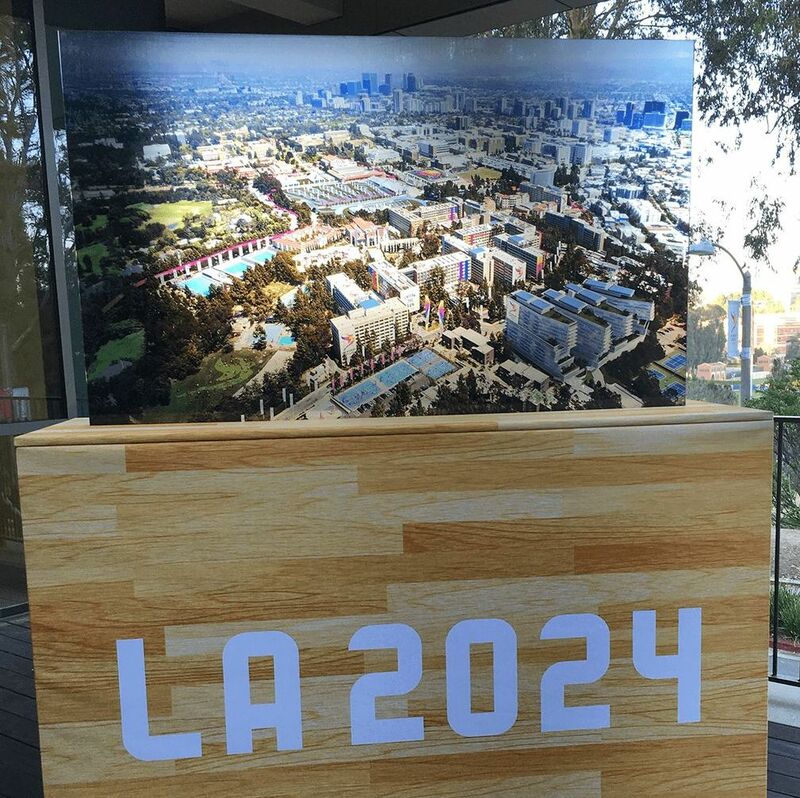 The decision to use UCLA housing instead of new construction will save the city a billion dollars and make help make the 2028 Olympics the greenest yet. But what does this mean for the future of the campus? Well, the first summer session will be affected while the university is closed, so other University of California campuses plan to take students in. To house athletes, new housing was proposed that will add about 2,000 additional rooms in locations by Drake Stadium, Bradley Hall, and Saxon. The new buildings will add between 4,000 and 6,900 beds depending on how many are converted into triples (but let’s be honest with ourselves– this is UCLA and all of them will be triples). 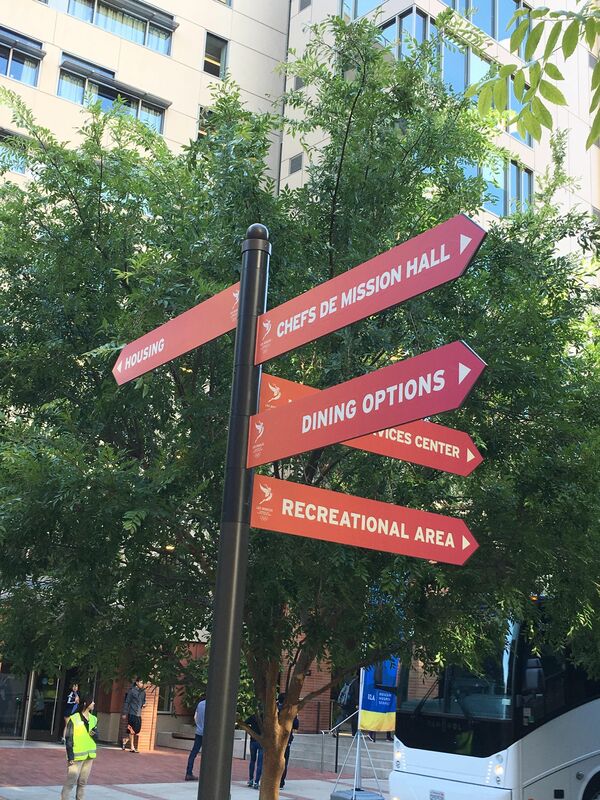 These plans were conveniently already in place because of increasing freshmen enrollment. The purple line metro extension into Westwood is also planned, which will give UCLA a direct connection (just 25 minutes!) to DTLA. There will be two medal events that will be held at Pauley Pavilion: judo and wrestling. Originally UCLA was hosting volleyball, field hockey, and water polo (they were going to convert the Tennis Center to an outdoor pool) but plans have changed. Whatever happens in the next ten years, we are hoping that the home turf advantage will finally pull us ahead of USC in medals. They’ve probably been cheating in racewalking or something anyway.